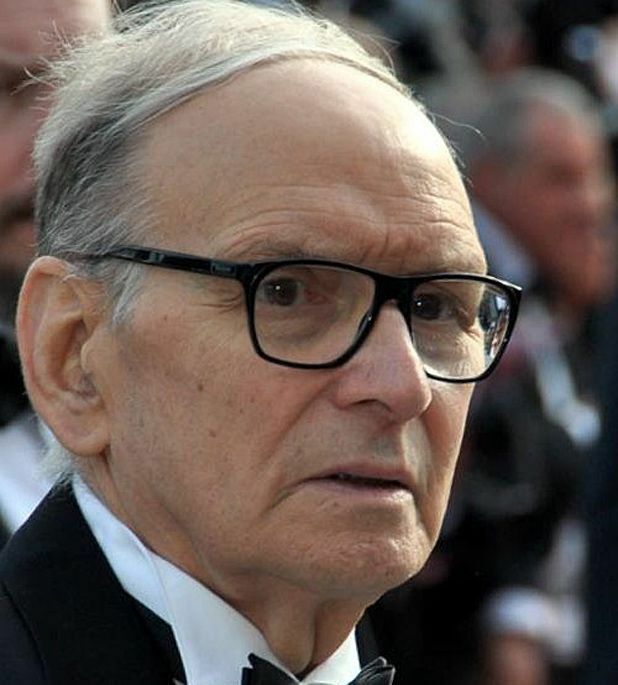 Legendary film composer Ennio Morricone will be appearing in concert at London's O2 on Wed 10 Dec 2014, as part of his world tour. The composer, who made his name collaborating with former classmate Sergio Leone on several spaghetti westerns (notably The Good, The Bad and the Ugly) has more than 50 years of experience under his belt, extending all the way to 2012's Django Unchained. Tickets for Ennio Morricone at The O2 will go on sale from 9am on Fri 28 Feb. For details and ticketing links, see listings below. The acclaimed composer presents a selection of well-known and popular film music.